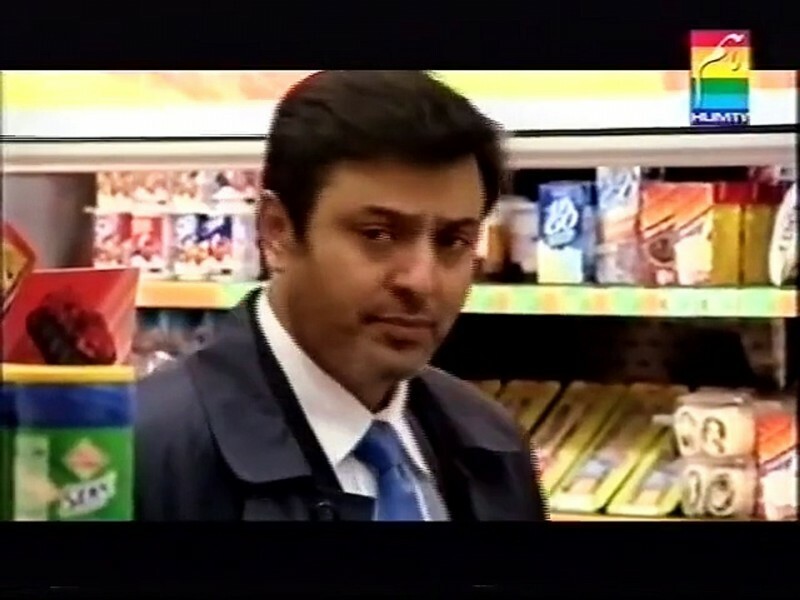 Man-o-Salwa is a Pakistani drama serial based on a novel by Umera Ahmed and directed by Babar Javed. It has a love and heartbreaking story between a couple of Zainab and her cousin Sheraz. It has a famous cast Resham, Faisal Qureshi, Imran Abbas and Ayesha Khan. It was telecasted in 2007 and got much fame in its time on HUM TV. 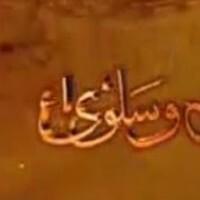 If you are looking for Man-o-Salwa drama actors names, timings, on-air days, photos, and OST title song then you can find these here. You can also find the public opinion and reviews about Man-o-Salwa drama here.